In these days of widespread Internet usage, security is of prime importance. The almost universal use of mobile and Web applications makes systems vulnerable to cyber attacks. Vulnerability assessment can help identify the loopholes in a system while penetration testing is a proof-of-concept approach to actually explore and exploit a vulnerability. Cyber attacks are increasing every day with the increased use of mobile and Web applications. 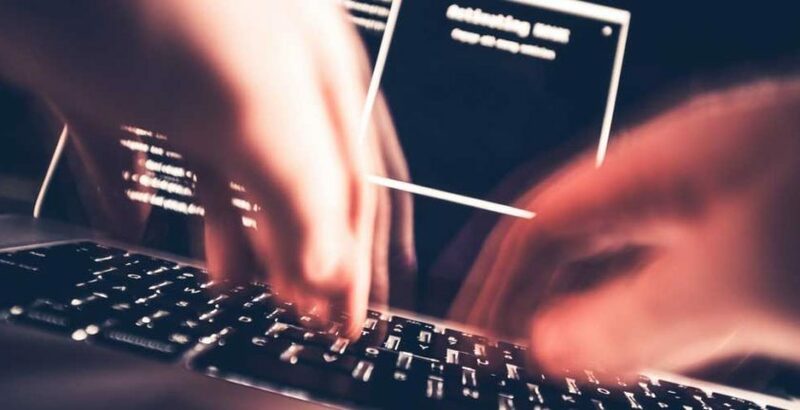 Globally, statistics show that more than 70 per cent of the applications either have vulnerabilities which could potentially be exploited by a hacker, or worse, they have already been exploited. So, every organisation needs to recruit an Information Security Professional to protect their data. The current demand for Information Security jobs continue to grow. This Job Oriented VAPT Training & Internship Program (6 Months) designed for this purpose. Comprehensive course material, tool kit DVDs and Certification will be provided to participants. Every Student will be provided certificate of “Certified VAPT Professional” by BERRY9 IT SERVICES Pvt. Ltd. On passing VAPT practical examination with minimum 75% score. Book your seat early and get more discount! Hacking Trainer is an educational venture of BERRY9 IT SERVICES Pvt. Ltd. & EC-Council ATC. All ethical hacking training courses offered by Hacking Trainer are totally practical based which are designed by experts & taught by professionals. We offer Classroom Training, Corporate Training and On-line Training. Note: We will schedule special training on your flexible timings as per your request. We will schedule batches and start new batch on every Monday.